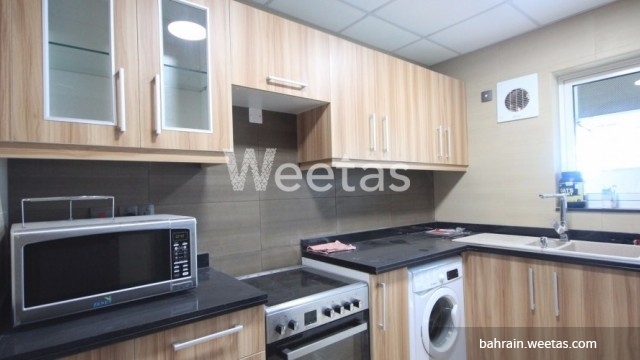 This is an ultra-modern apartment located in the popular Juffair Heights building located in the centre of Juffair. The apartment consists of 1 bedroom, 2 bathrooms, a living room, and a closed kitchen. 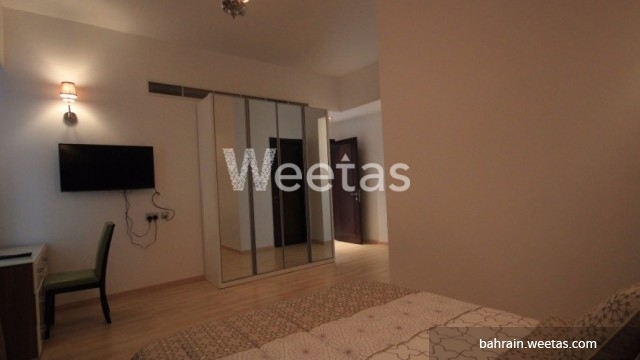 The flat is fully furnished and equipped with modern pieces of furniture and brand new appliances. 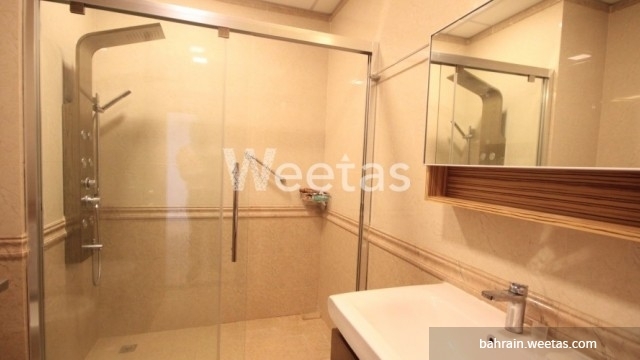 The building has a broad range of amenities like swimming pool, sauna, steam bath, fitness gym, and many other. Call us to get more information about this property or for reservation.